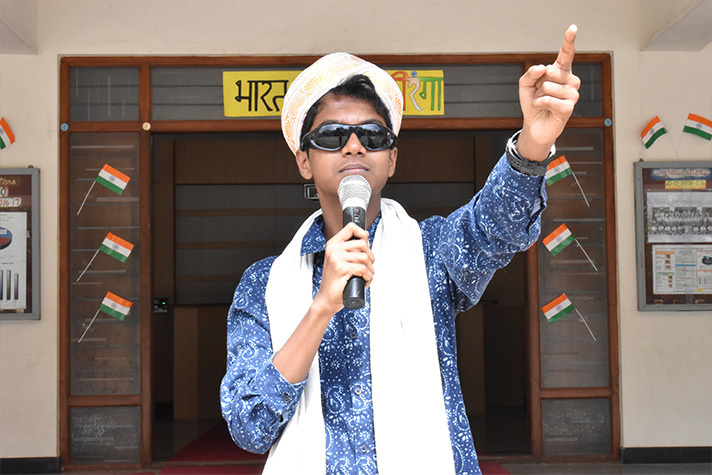 The feeling of pride and patriotism in the students of Grade 11A, culminated into an interesting class assembly portraying India’s progress and development in various aspects such as military, sports, rich culture, economy and science and technology. 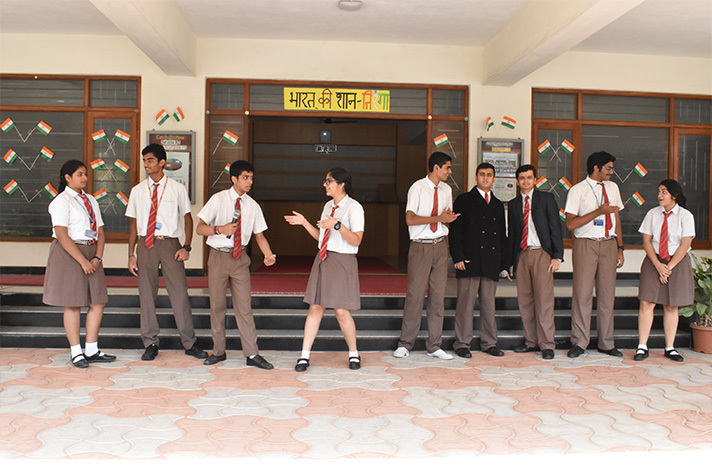 Through a humourous skit based on Model United Nations, students displayed how various nations of the world are worried about India’s steady emergence as a superpower. 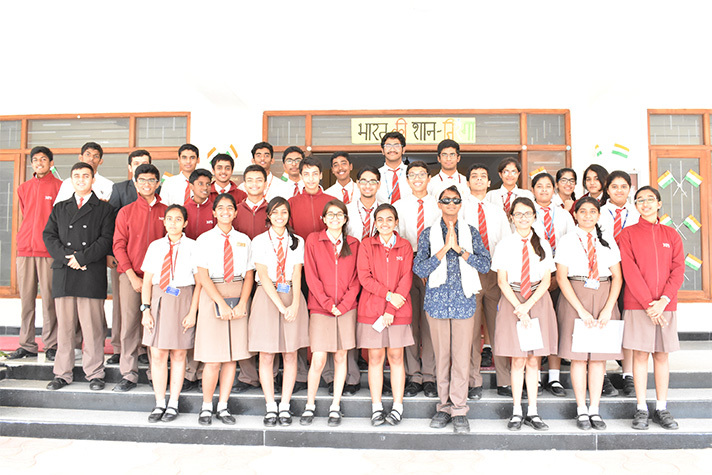 The assembly gave a clear picture of India’s present glory and future growth.